A thing of everyday usage can better exemplify how a simple feature could become the perfect solution. 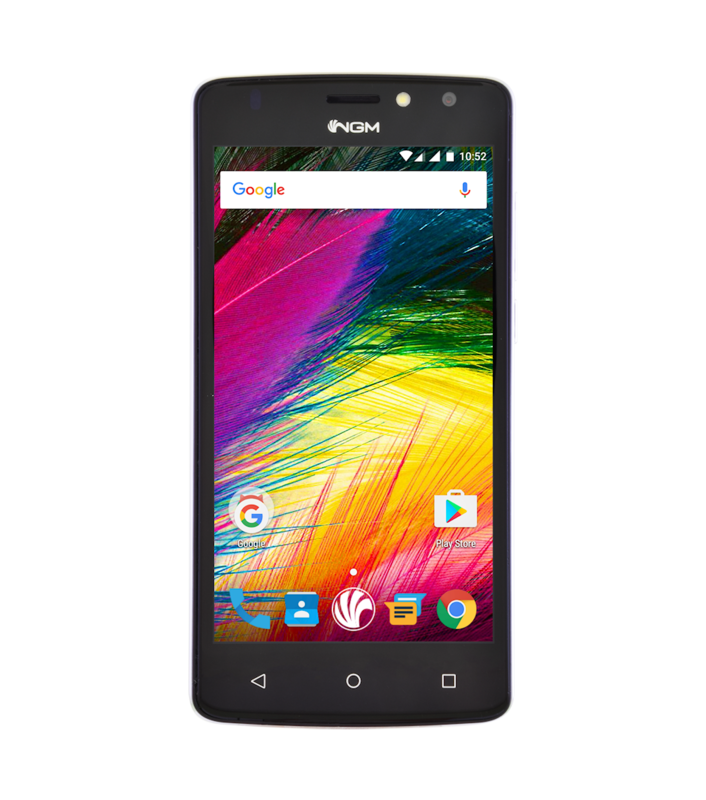 NGM You Color SMART 5 PLUS is a new beginning for a safe and quick recognition, a new attention to details, with a proven ability to adapt in every situation. 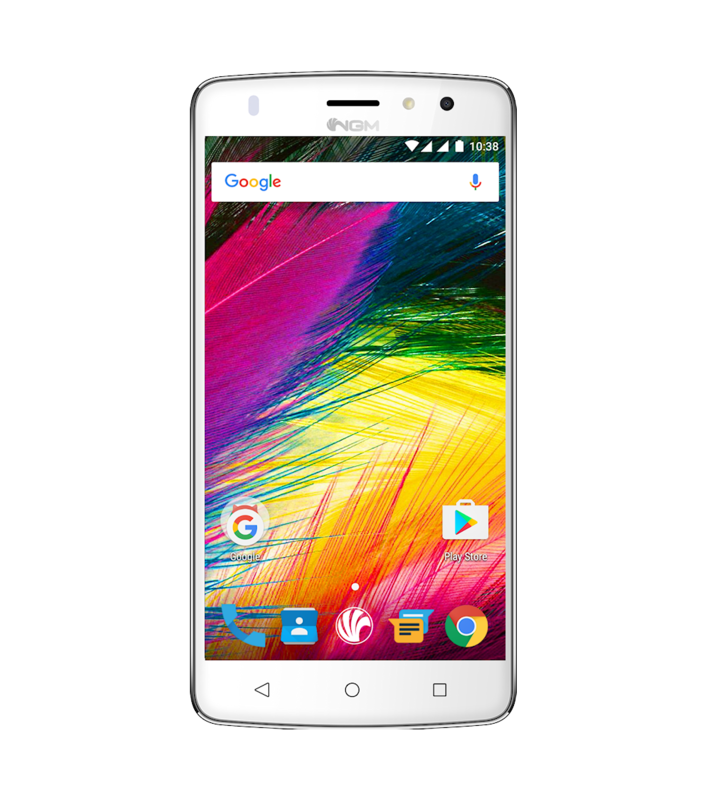 You Color SMART 5 PLUS is not only a Dual SIM LTE smartphone with a 5″ display, 3GB of RAM and 16GB of internal memory, is also a faithful partner which can always safely recognize you. Sometimes it’s not easy to remember codes, passwords and unlock patterns. NGM SMART 5 PLUS uses the biometric technology to let you free from this bound: just add a fingeprint reader and the problem is solved. Now, You Color SMART 5 PLUS is ready to welcome you through its IPS HD 5″ display with 2,5D curved glass. 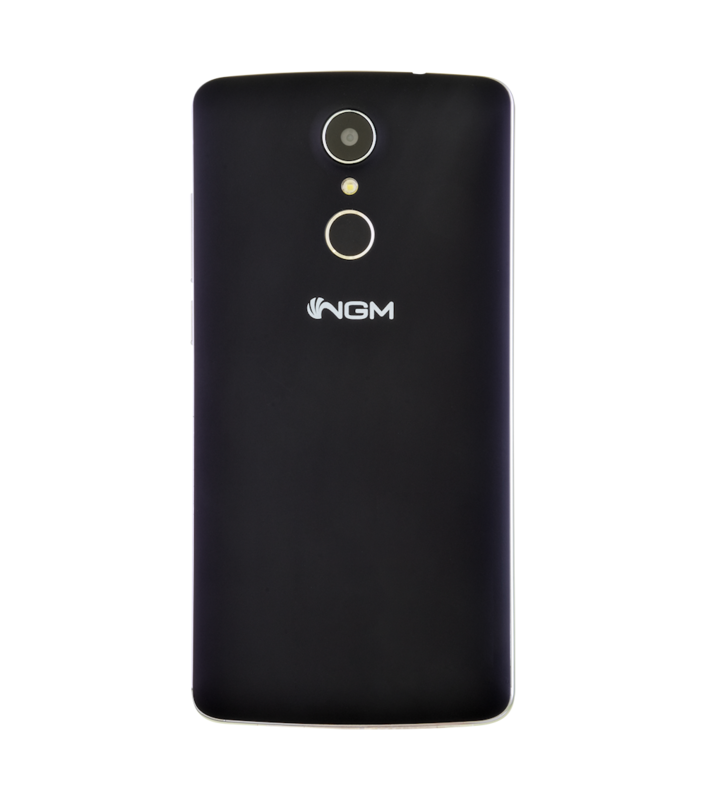 The 1.3 Ghz QuadCore processor of NGM SMART 5 makes the most of Android 6.0 Marshmallow OS features, and on PLUS version, the dual camera becomes more powerful: a 16MP rear camera and 8MP front camera for accurate performances, dedicated to all the aspirant photographers and videomakers. 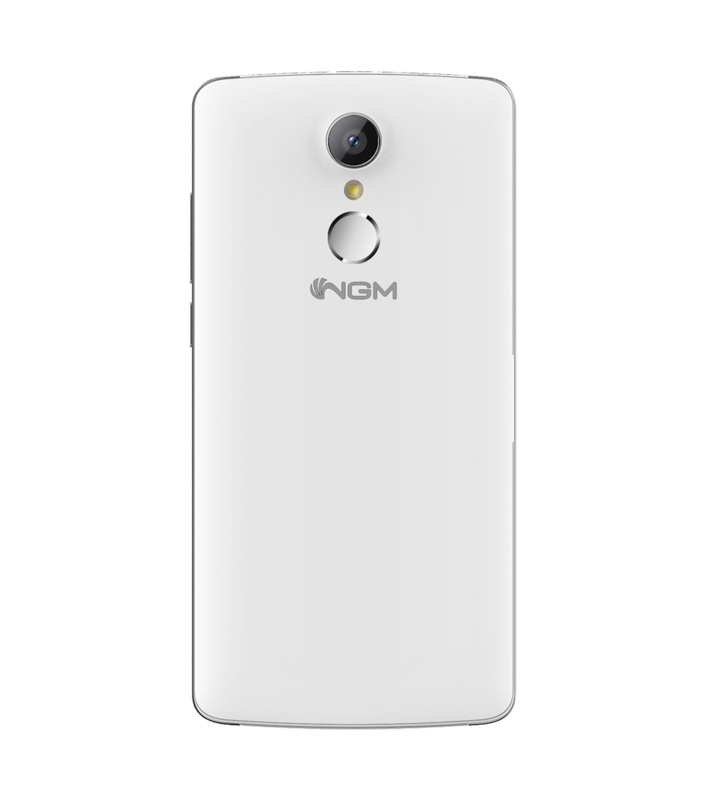 NGM You Color SMART 5 PLUS provides other advanced technologies: 4th generation connection (4G LTE), Dynamic 3G/4G, USB-On-The-Go connection. . To be in touch with all the people calling/messaging you, and knowing, meeting and revealing each other as well.